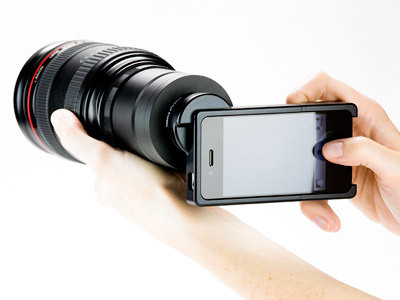 From the folks at photojojo.com, comes mount to enable the use of your SLR lenses for your iPhone. All I can say is wow! Seems to me, though, that this would be an unwieldily rig to carry. 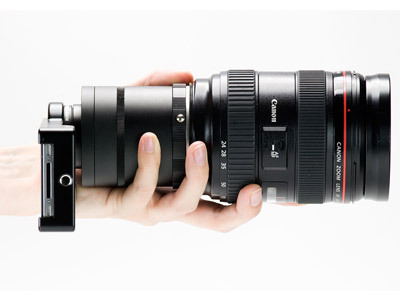 Might as well just carry your SLR.